Interested in learning more about your rehabilitation after your upcoming joint replacement or elective orthopedic surgery? 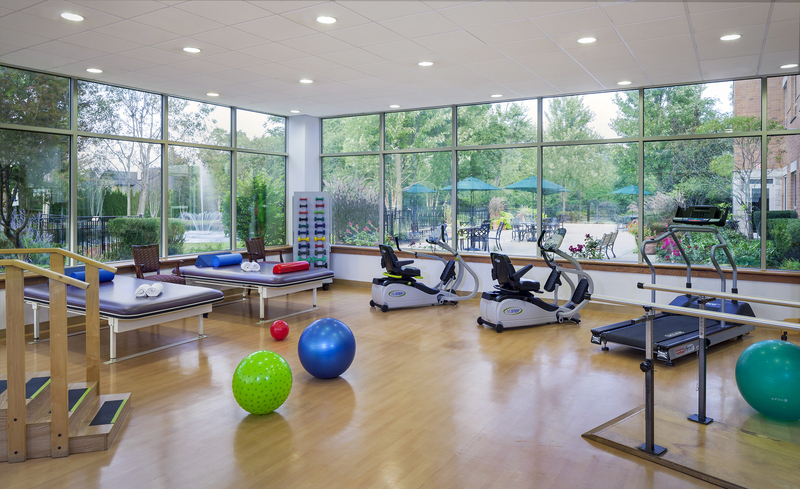 Then schedule your private, one-on-one orientation where our team of therapy experts will show you what to expect during and after your rehabilitation stay, reveal how to recover quickly and successfully and answer all your questions. To RSVP and schedule your one-on-one orthopedic orientation, please call 847.832.4629 or email kbourbon@glenviewterrace.com.